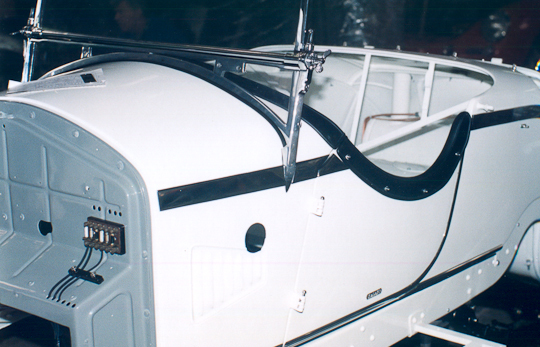 1st in Class Pebble Beach Concours d’Elegance, California, USA, 1990. One of the most successful models of its period, the 1750 embodied the functional simplicity typical of the 1930s Italian sports car. But with its supercharged performance and delicately proportioned coachwork, the 1750 could be described as the “ancestor of every GT car ever made”. Most of the Italian design houses built bodies for the 1750, but Carrozeria Zagato of Milan created the most beautifully proportioned roadsters. 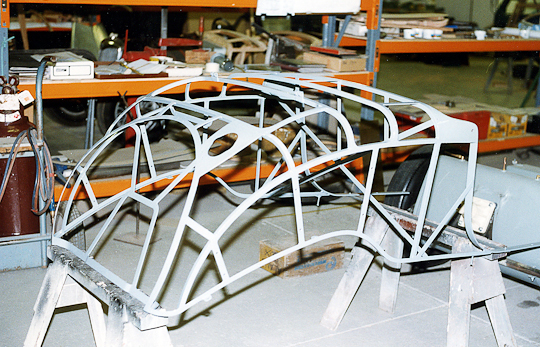 The Zagato body appears low and sleek, the impression created by the fact the lightweight aluminium bodywork is positioned quite high on the chassis, entirely above the wheel centres. 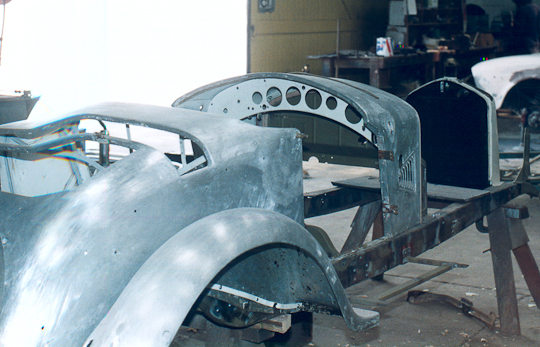 The Zagato bodies were designed so that they would be seen in their best light when viewed by a person standing. 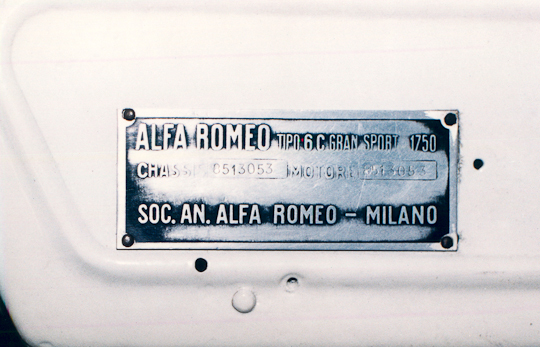 While the P2 Grand Prix car put Alfa Romeo on the map, the 1500 and 1750, built shortly thereafter, made Alfa Romeo a serious contender in the sports car market. 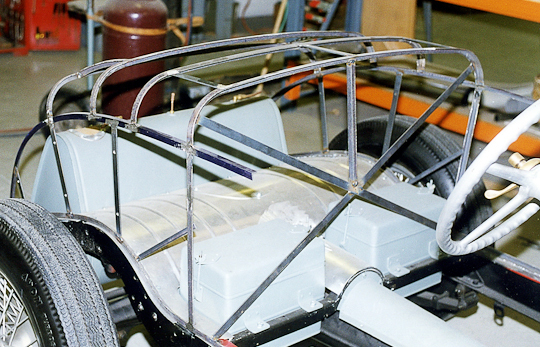 These were agile cars, built around a light frame and small, high-revving engine. This concept was borrowed from P2, making the 1750 one of the first sports cars to directly benefit from Grand Prix engineering. 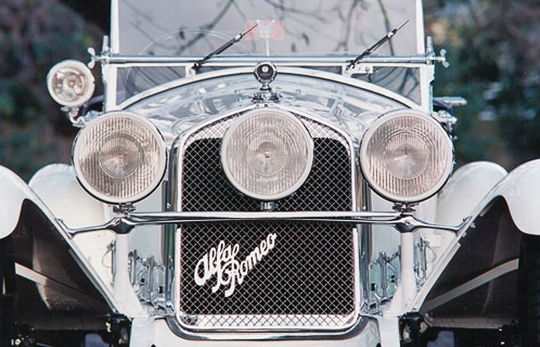 The person responsible for the 1750 and Alfa Romeo’s post war success was engineer Vittorio Jano. 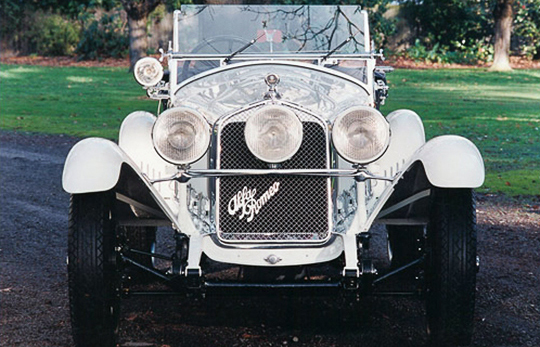 He was persuaded to leave Fiat by Nicola Romeo and immediately went on to design the highly successful P2 and 1500. After the instant success of P2 and a victory at the 1928 Mille Miglia with a supercharged 1500, Vittorio Jano had the bold idea of using a supercharger in the 1750, Alfa’s next high-revving sports car. 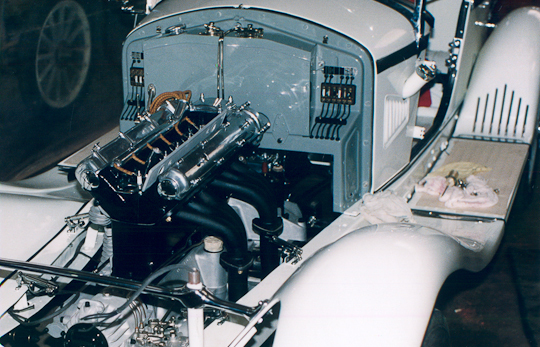 With its supercharger, the 1750 Gran Sport was an invincible race car, one with ample torque for its small chassis. 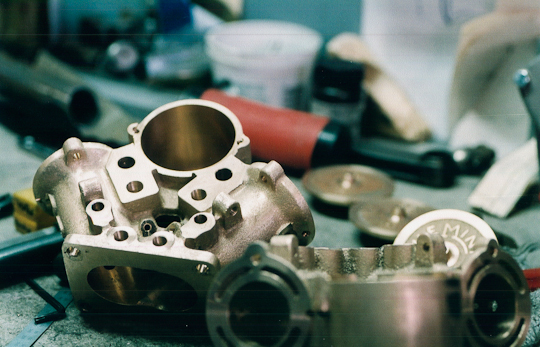 The supercharger was a necessary ingredient that allowed the 1750 to be light, yet powerful, a characteristic that contributed to less driver fatigue and less stress on individual components. At the 1929 Mille Miglia, Vittorio Jano squashed any doubts about supercharging when twenty-five out of twenty-six 1750s completed the 1000 mile Mille Miglia. Next year, the 1750 would become known for an epic duel between Nuvolari and Varzi in the gruelling Mille Miglia race. Nuvolari overtook Varzi in the dark with his 1750’s headlights switched off and continued to win the race. Other victories included the 1929 and 1930 24 Hours of Spa, 1930 Tourist Trophy and numerous other road races and hill climbs. 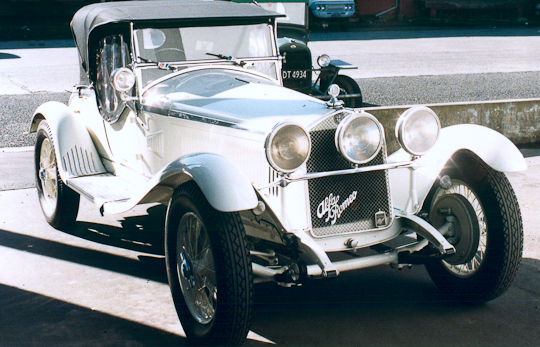 The 1750 was produced in six series and became more sophisticated from 1929 to 1933. 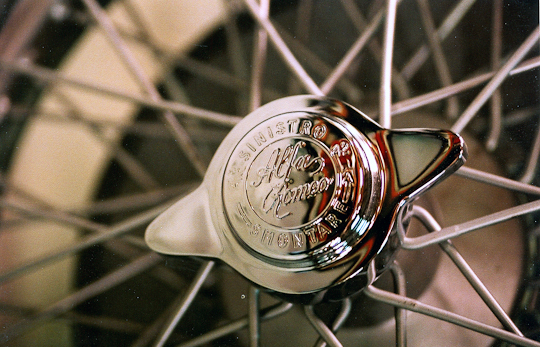 In total, about 2500 cars were completed and they became the quintessential model for both the amateur and professional drivers. 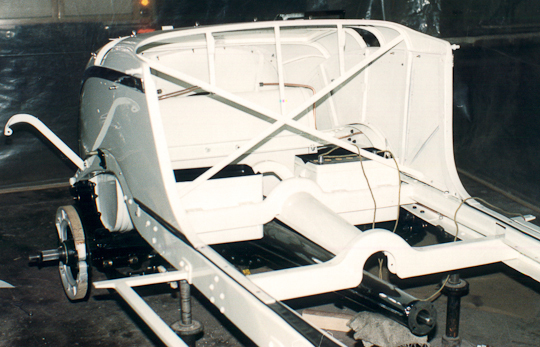 Available in several configurations, most cars were sold as rolling chassis and bodied by coachbuilders such as Zagato and James Young. 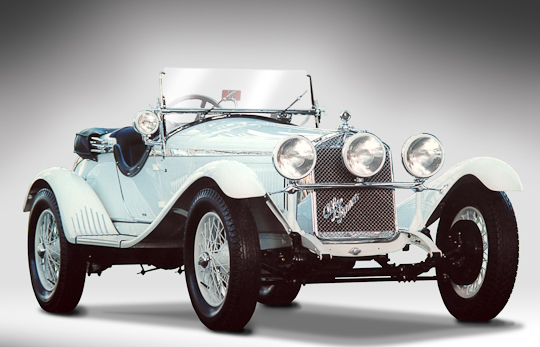 The definitive form of the 1750 was the Gran Sport or Super Sport. 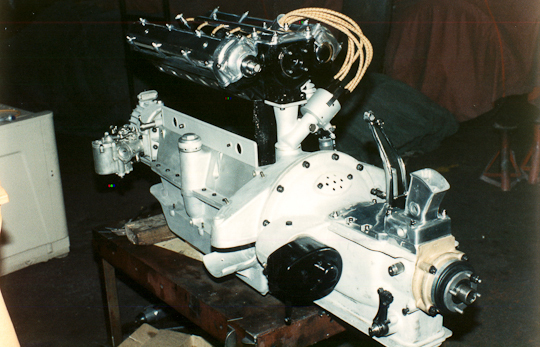 These were the supercharged versions used by the factory and many had unique specification to cope with a variety of motor sport events. In total 360 of these cars were made and they provided launch points for several firms, including Zagato who bodied most of them, and Scuderia Ferrari, who bought and raced them.